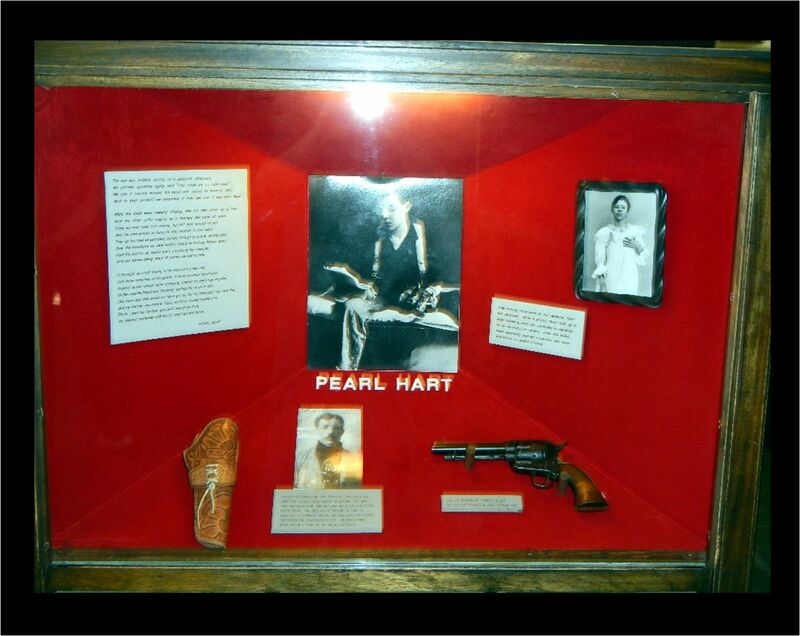 Pearl Hart was probably Yuma Territorial Prison’s most famous inmate. She also seems to an early example of celebrity culture – gaining international fame and coverage for being a lady stage coach robber. 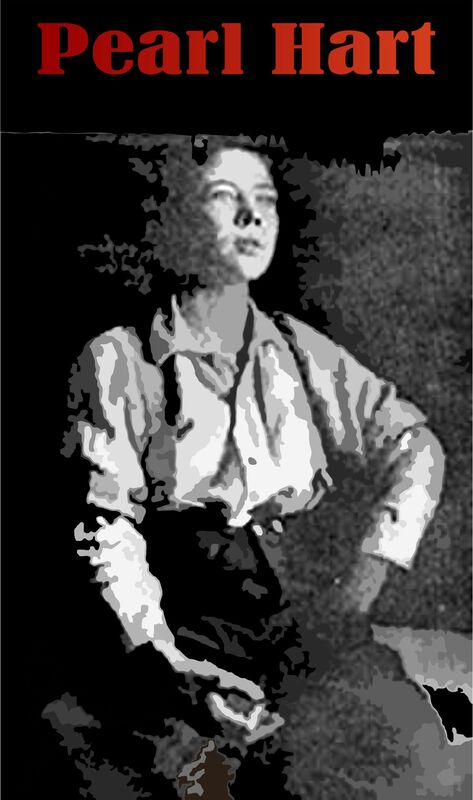 Hart’s usual appearance likedly added to her notoriety: she had short hair and wore men’s clothes. 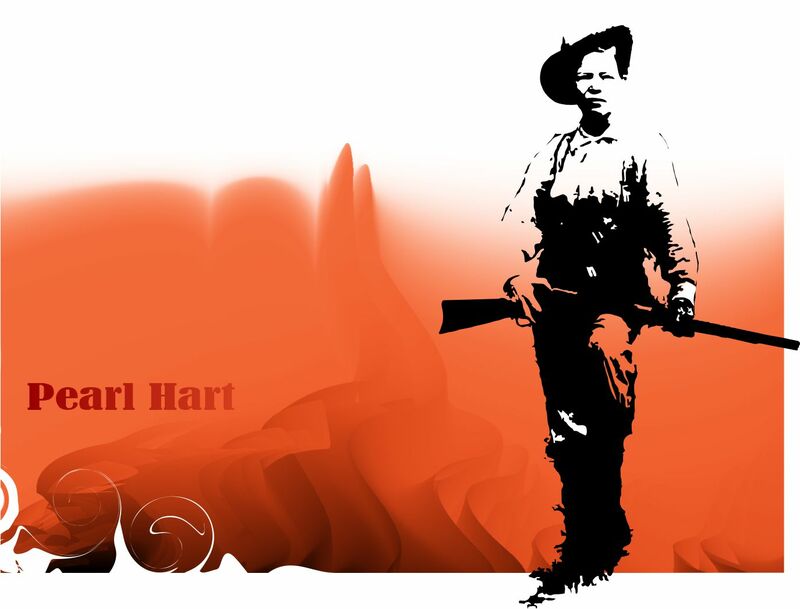 Her fame places her in elite company along with Belle Star, Annie Oakley, and Calamity Jane, as being among the most famous ladies in the Old West. Born as Pearl Taylor of French descent in Lindsay, Ontario, Canada, this petite and attractive young girl would grow up to become one of the only female stagecoach robbers in the American West. After marrying a seductive gambler when she was just 17, the pair attended the Columbian Exposition in Chicago, Illinois in 1893 where Pearl became enamored of the Old West when she attended several Wild West type shows. She soon left her husband, heading through Colorado and finally to Arizona, where she hooked up with a miner named Joe Boot. Among other smaller petty crimes, the pair robbed a stagecoach between Florence and Globe, Arizona on May 30, 1899. Taking about $450 and a revolver, they were soon apprehended and Hart spent two years in the Yuma Territorial Prison. Though her life of crime was short-lived, she became a legend known as the “lady bandit.” After being released she went to Kansas City and the rest of her life is blurred in history. 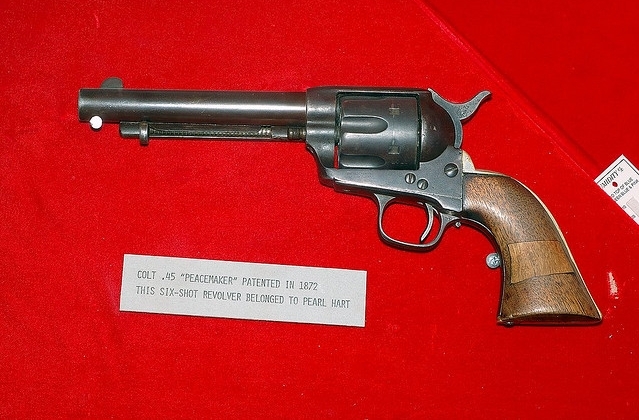 “Though she is often credited with being the last person to ever rob a stagecoach, this is untrue as the last actual stage robbery took place on December 5, 1916 near Jarbridge, Nevada . During the hold-up, the bandit, Ben Kuhl, killed the driver and made off with more than $3,000 in gold coins. This exciting journey into this slice of true Americana begins with a foreword from Americas most beloved cowgirl, Dale Evans. Illustrated with more than 450 color photographs and historic images, COWGIRLS: Women of the Wild West pays tribute to the life and legacy of the pioneer woman in the American West, who worked on ranches, performed in Wild West shows, and competed in the rodeo arena.The cowgirl appeared on the American frontier in the mid-1800s. She worked with stock alongside the cowboy and was a determined and spirited pioneer. Rancher Lorraine Plass, at age 87, epitomizes the cowgirl spirit: As long as the colt stays under me Ill do all right. I will get the job done. In COWGIRLS, the author and photographer present the history of the cowgirl through a combination of compelling tales, illustrations of their gear, western art, and photography. 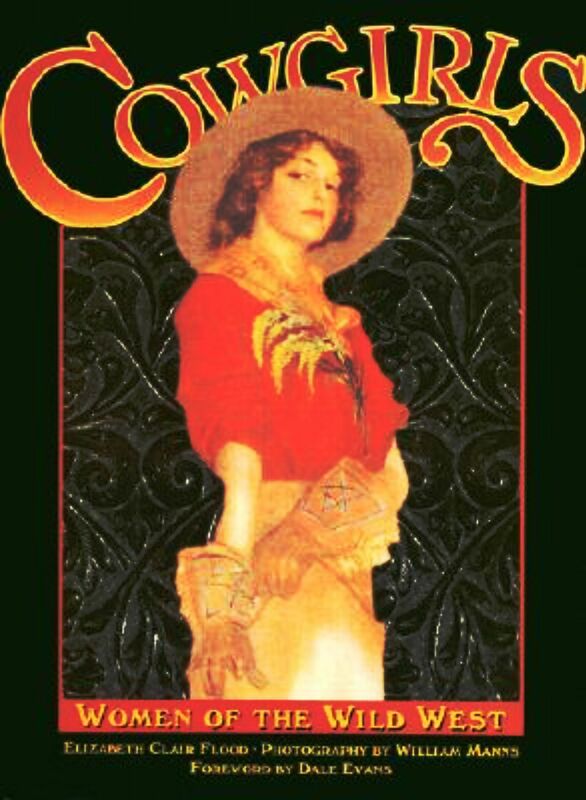 In six chapters, COWGIRLS represents the years between 1880 and 1950, which include the migration of women to the West, the rodeo stars of the early twentieth century, the cowgirl images created by Hollywood, and unusual poster art. This colorful volume includes many photographs published for the first time and highlights the evolution of innovative cowgirl fashions. An important book for Western American collectors. Great history! And great pix too. Thanks!! Great post. This is one I’ve never heard of. Thanks Rick … not sure why she isn’t better known ?? Very interesting! Never heard of her. Was there a movie about Pearl? Not to my knowledge. Don’t know why? Seems like a natural. She herself tried to get into film, but it was short lived. Her sister actually wrote a play surrounding Pearl’s exploits, and Pearl acted in it. But it didn’t amount to much either. January fifth, 2014! Becoming Pearl! Can you provide any information on this? She’s was a very interesting person.